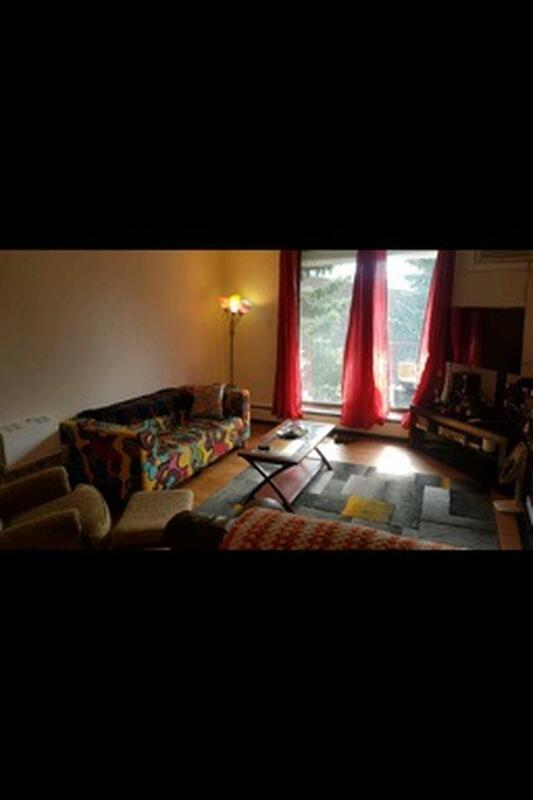  Log In needed $850 · Renovated 2 bedroom apartment for rent. 2 month lease takeover. Can re-lease after 2 months for longer term. This is a spacious 2 bedroom, 1 bathroom suite. Well maintained building. Spacious balcony and large storage room. 1 parking stall included in rent. Please text 306-529-6529 or 639-590-4868 for viewing.